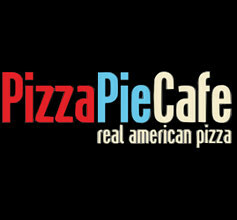 Pizza Pie Cafe: $5.55 Buffet with $.99 Medium Drink! Get a $5.55 buffet with a $.99 medium drink! Just mention The Dealio to redeem offer. *Valid 4/11.